It’s now official. The Buffalo Sabres are streaking. 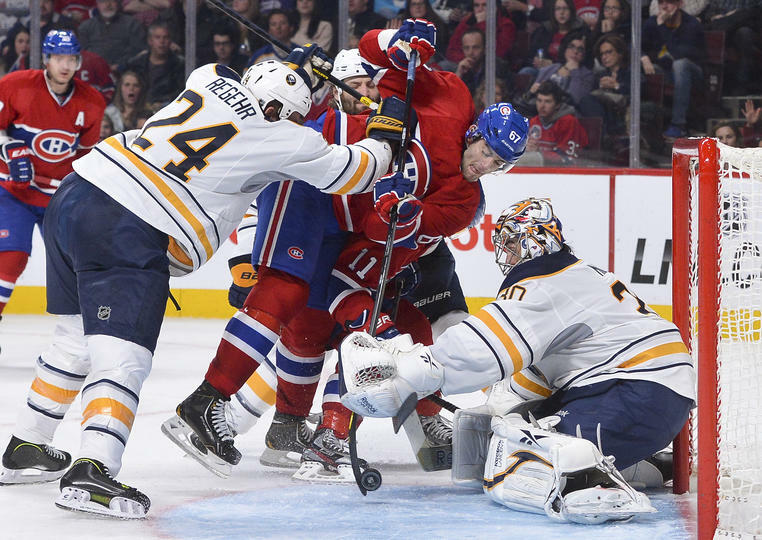 For the second time in five days, the Sabres visited the Bell Centre in Montreal and for the second time in five days, the Sabres left with two valuable points.